Cosplay and action figures first come to mind when I hear the word “otaku”. 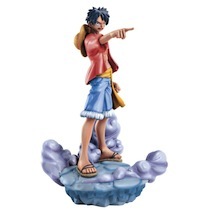 Are you interested in action figures? Today I would like to introduce a website, Otaku Tokyo Japan, which shares Japanese otaku culture with the world and attracts action figure fans! 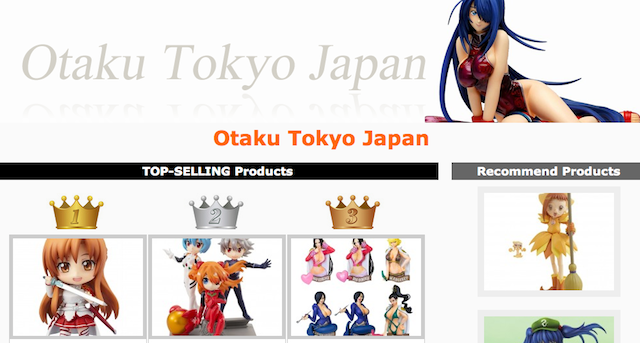 This web shop carries reasonably cool and “kawaii” action figures that make otaku people thrilled! 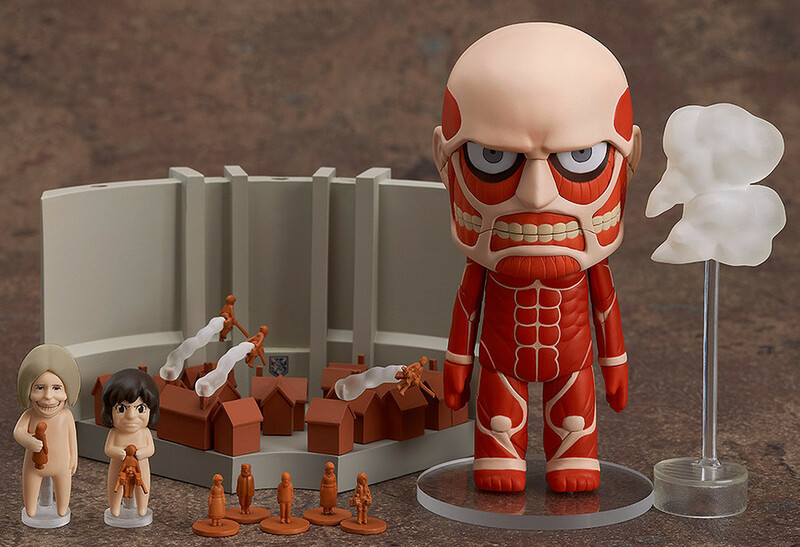 You can find the full line of action figures of well known characters such as Attack on Titan (Shingeki no Kyojin), and One Piece, Hatsune Miku. When I first saw “Otaku Tokyo Japan”, I took an interest in what kind of person runs this web shop, and eventually and found their introductory page. It’s a bit long, but please take a look! Do you like Otaku Culture? We are very excited and happy to hear that our culture is loved in your country. We are also impressed it has become widely known and passed on, even if it was a small movement like drops in a bucket at the beginning, it has become as wide as the oceans. Do you know the reason it has come to be loved so much worldwide? Because you spread the word on how wonderful the culture is. Because you love Otaku Culture. So, we can meet here. We are very happy that we could live in this era and experience the same things as you, in happy camaraderie. We want to strengthen the connection more and more. It is still early days, but we are sure our dreams can come true through this web site. And of course, it can’t be done without you. We deeply appreciate it. We hope it will put a big smile on your face when you receive your package from Japan at your door. We hope Otaku Culture will warm the hearts and souls of as many people as possible. Not only do they have an online store, they also have a Facebook page. So, I predict you can enjoy communicating with otaku people from all over the world!